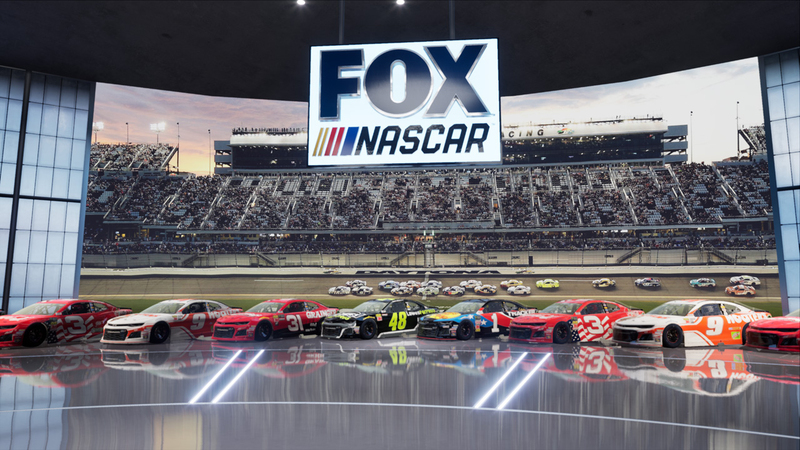 Today, FOX Sports announced a major investment in its Charlotte, North Carolina studio capabilities, outfitting its facility with a state-of-the-art, multi-purpose virtual studio set. 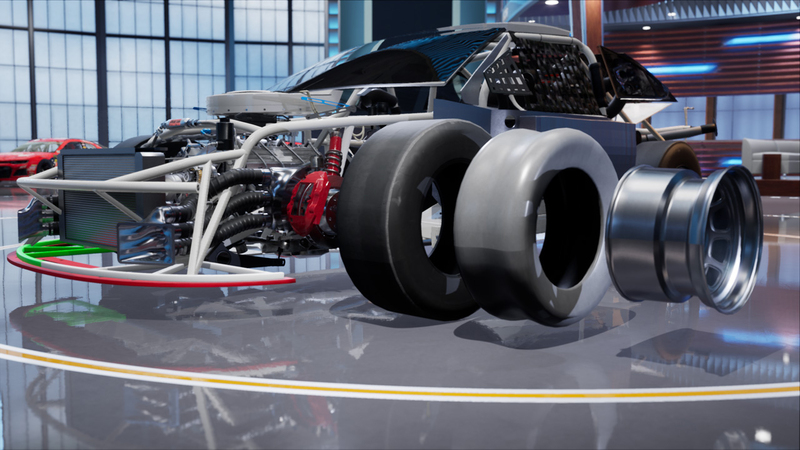 The ultra-customizable 60’ x 60’ facility allows for instant 3D analysis of racetracks, cars, race shops and more, with the ability to create unique and changeable spaces within the high-tech studio environment in a matter of hours. 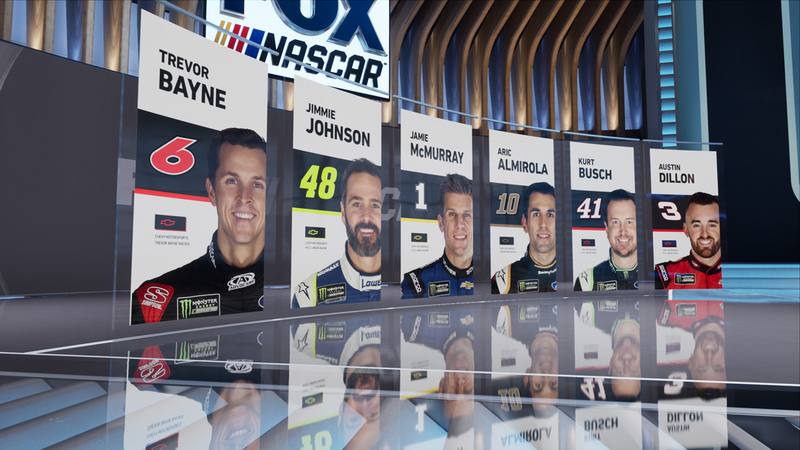 The new set debuts in February 2019 as home to NASCAR Race Hub, the most-watched NASCAR news and information program, NASCAR RaceDay and other NASCAR programming.